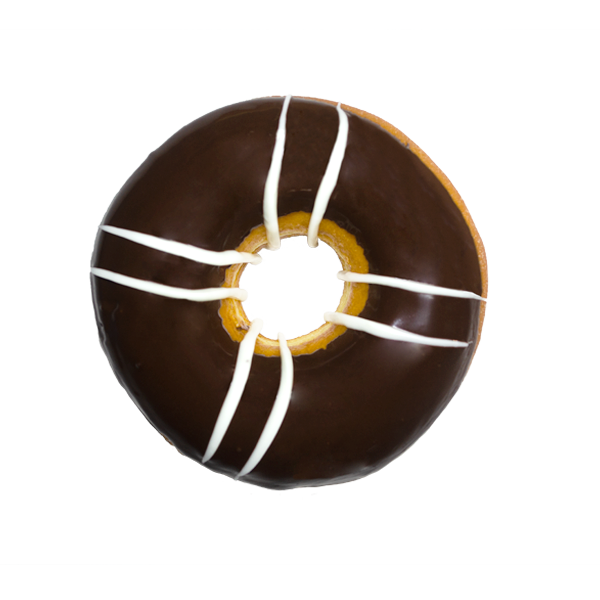 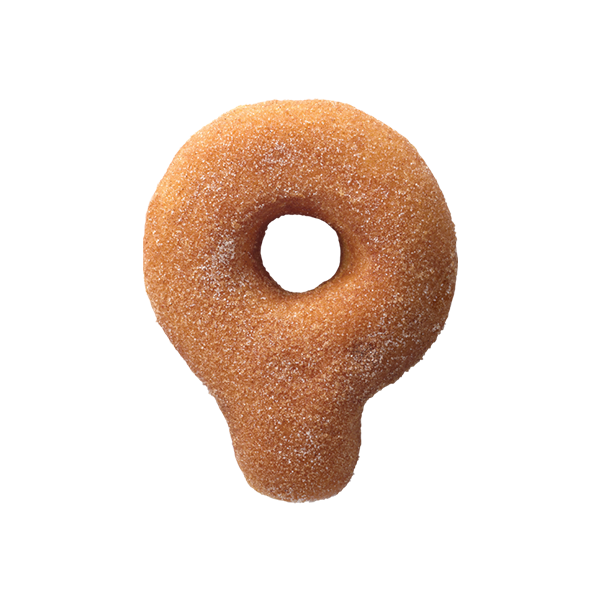 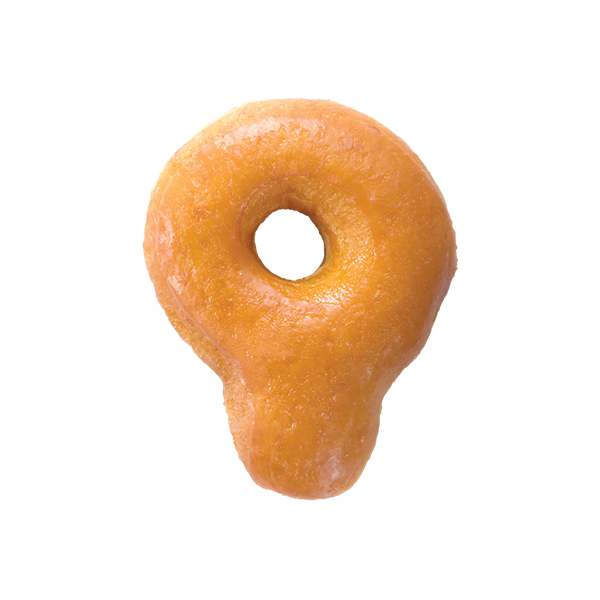 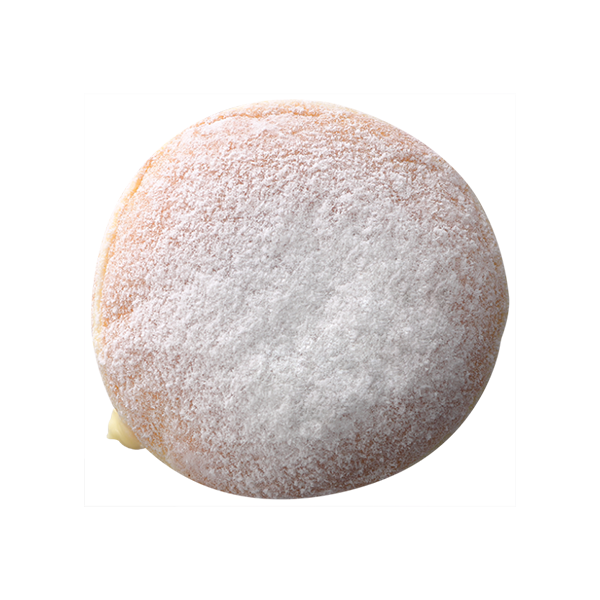 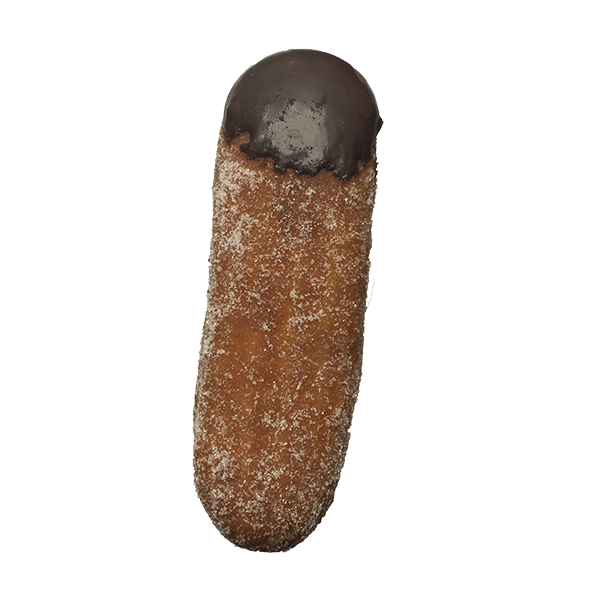 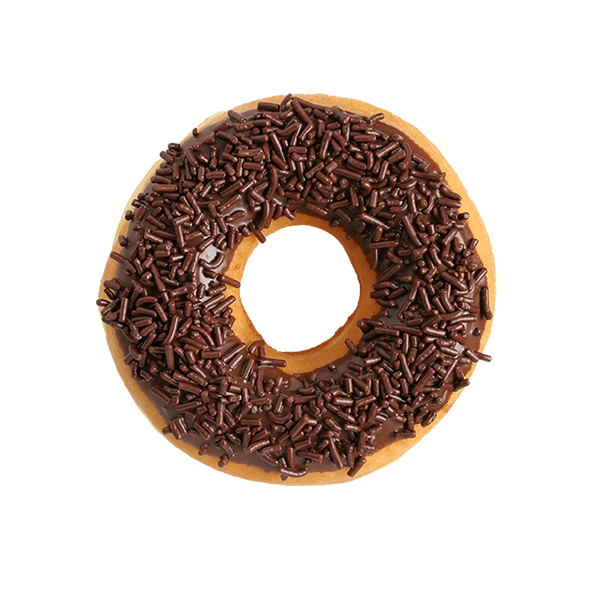 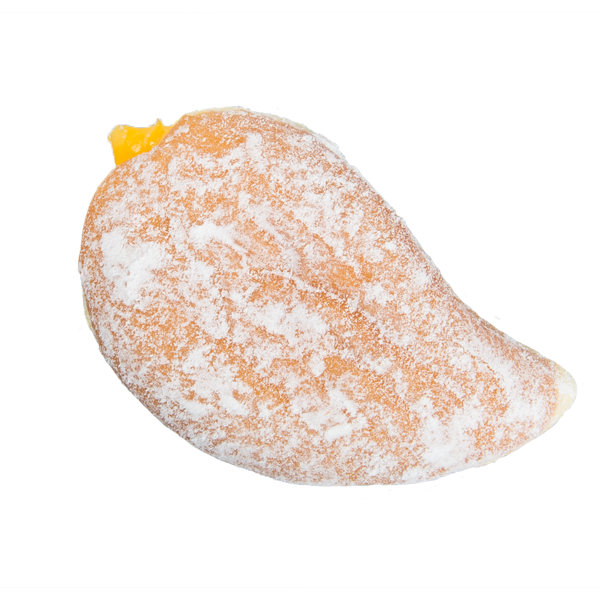 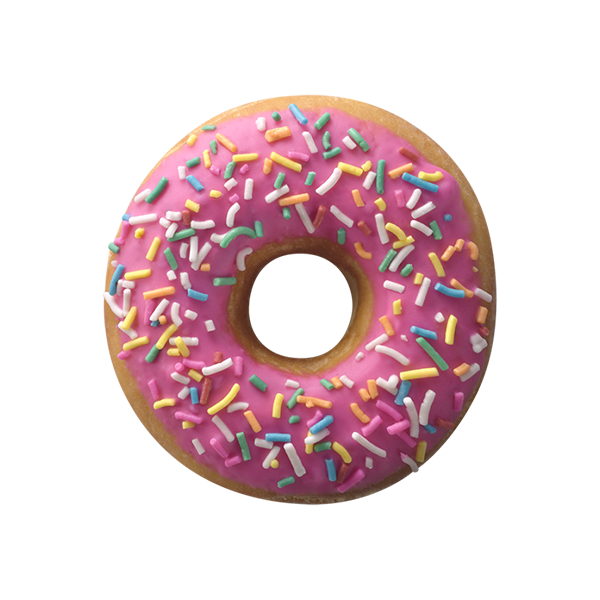 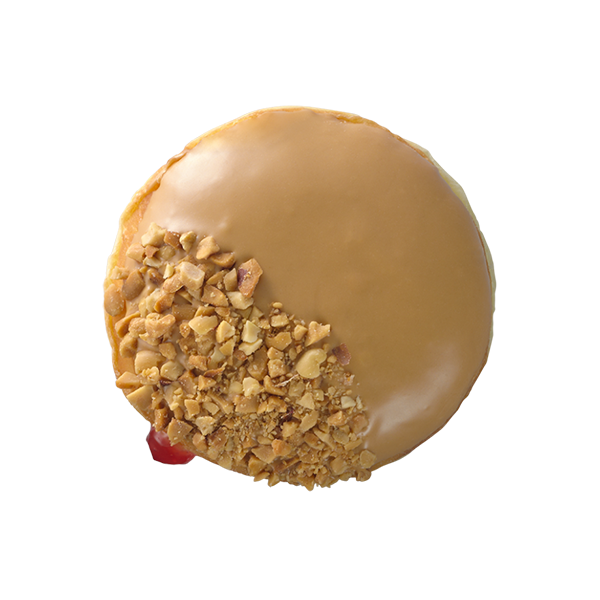 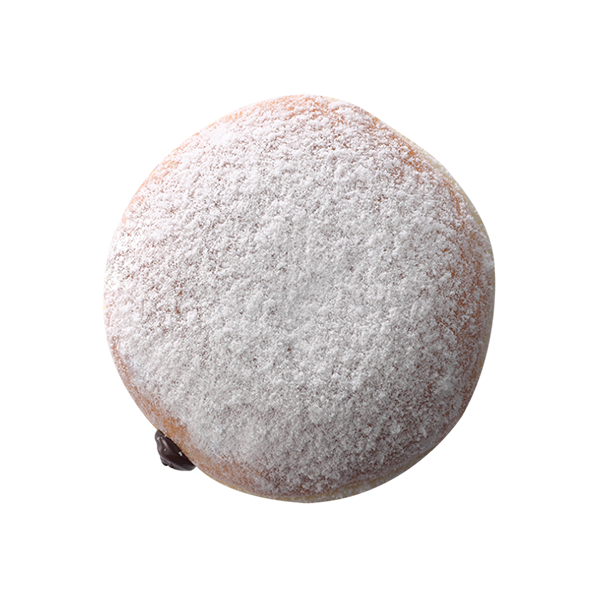 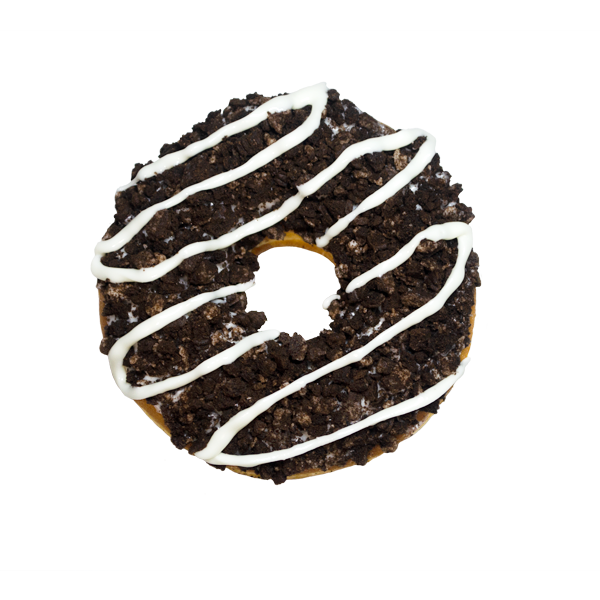 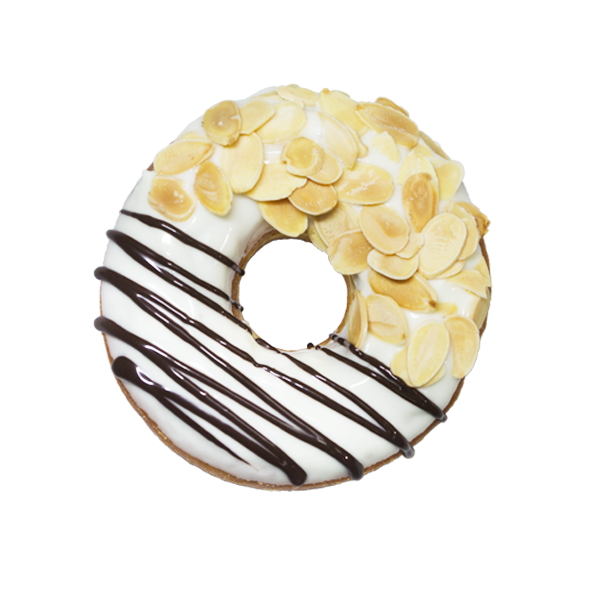 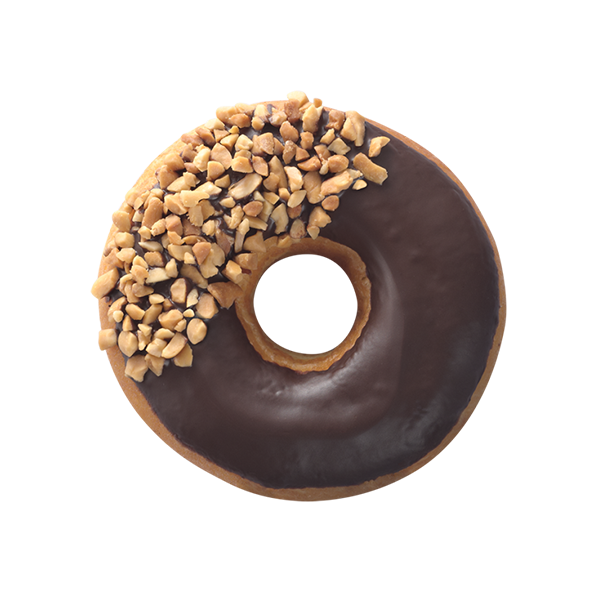 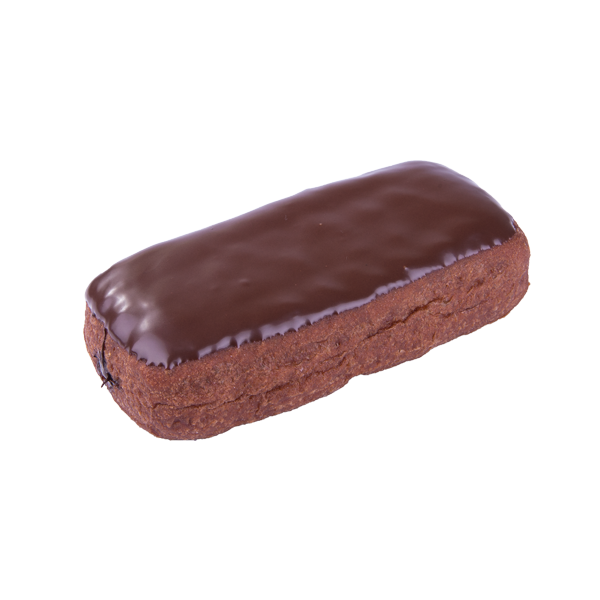 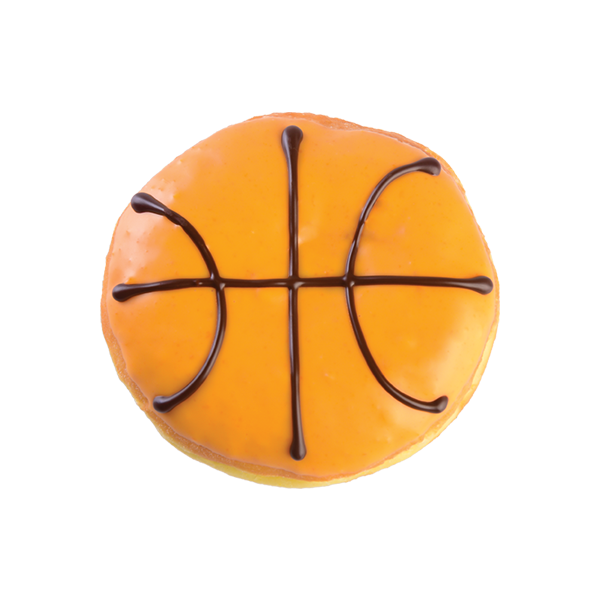 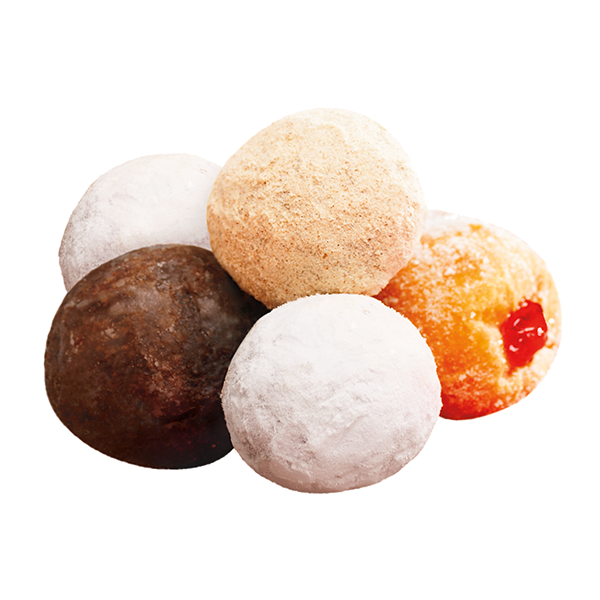 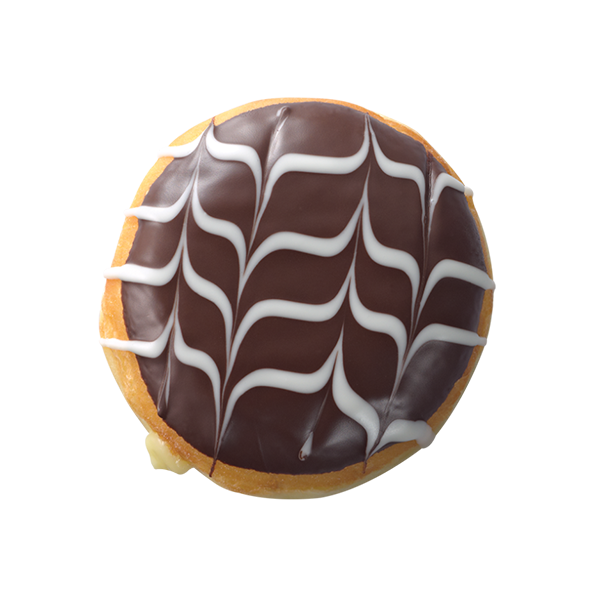 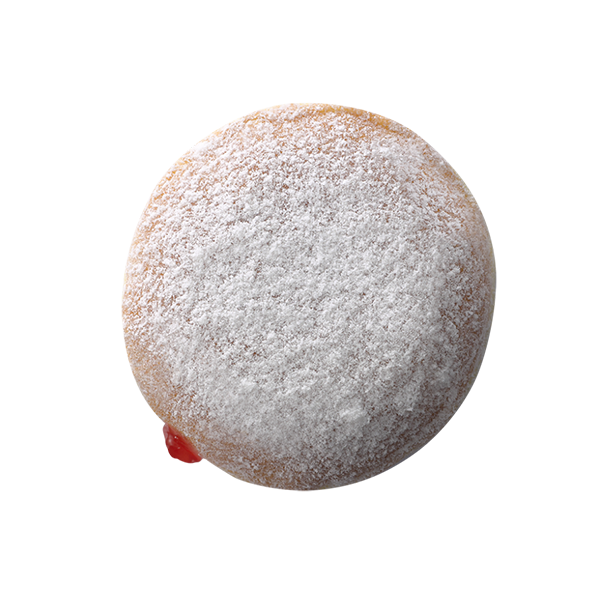 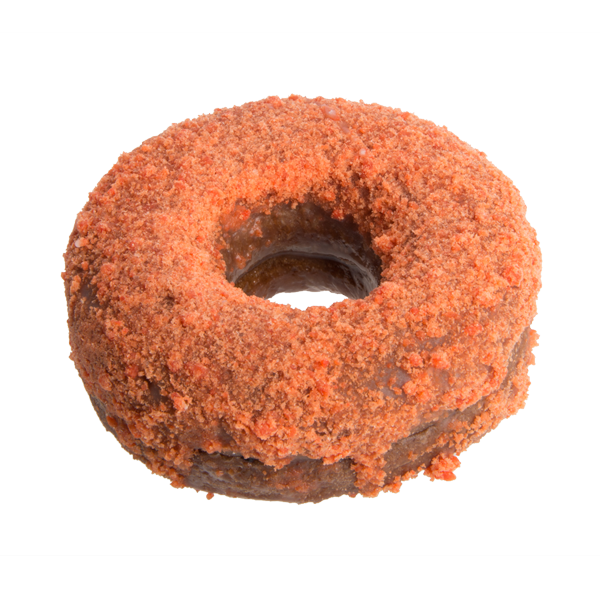 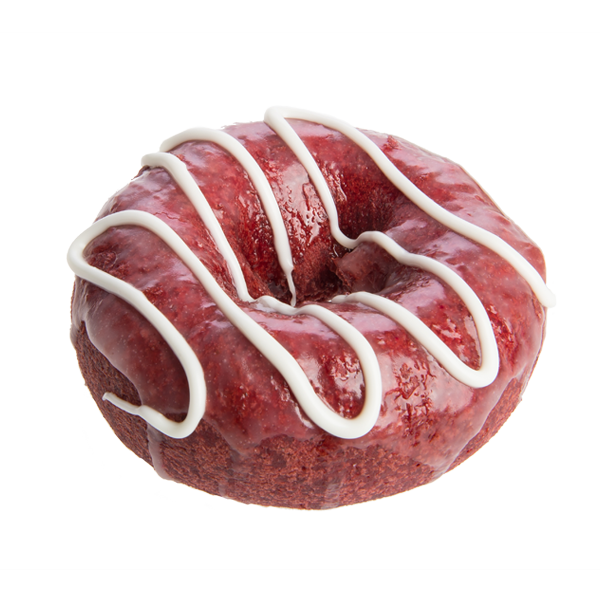 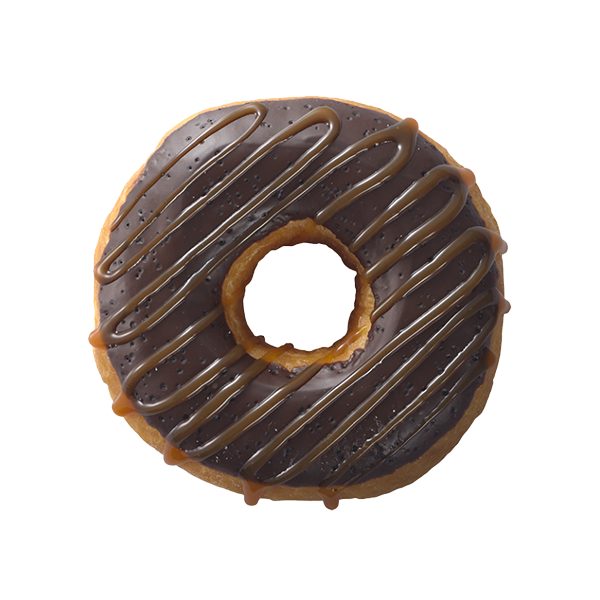 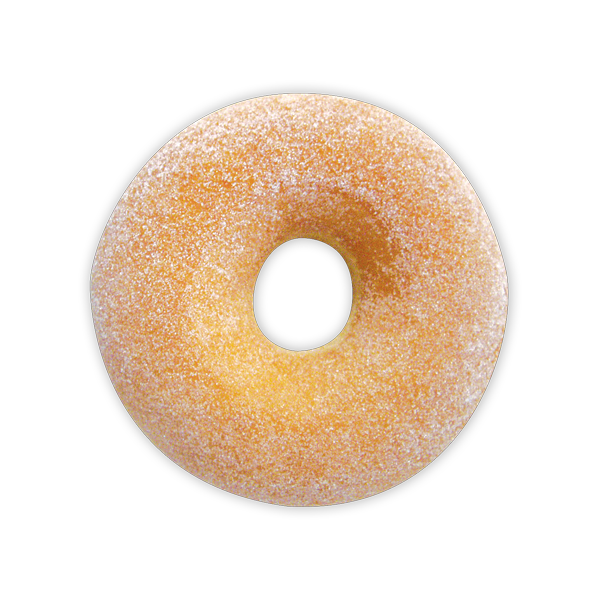 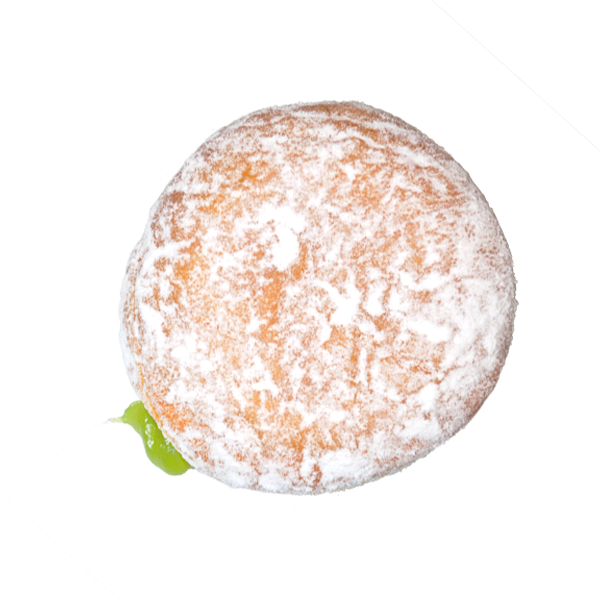 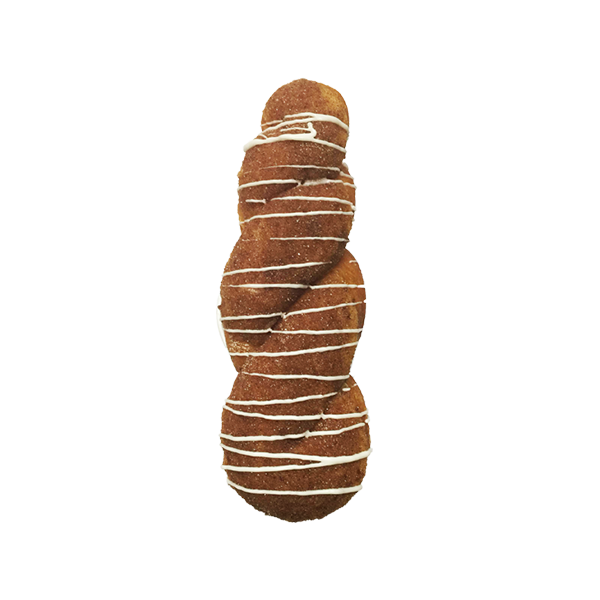 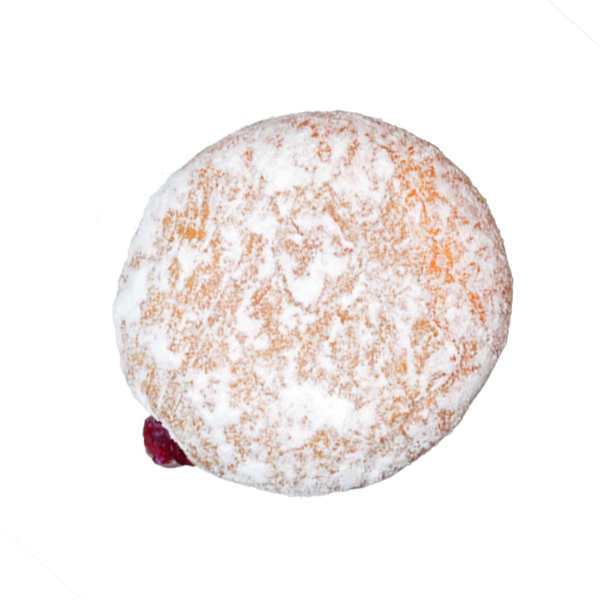 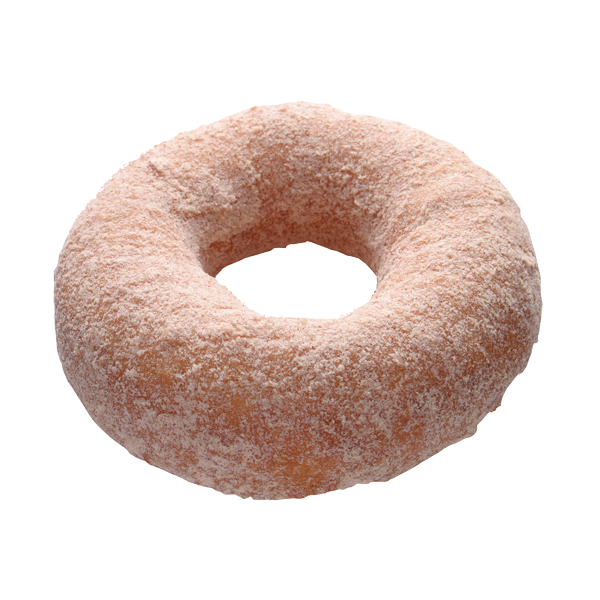 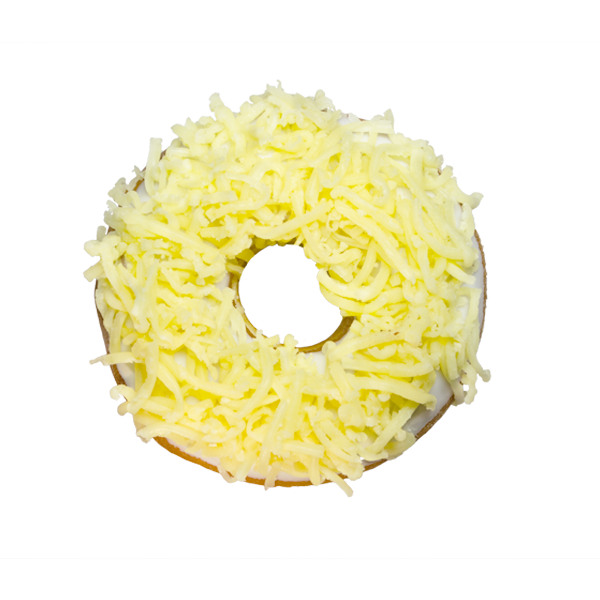 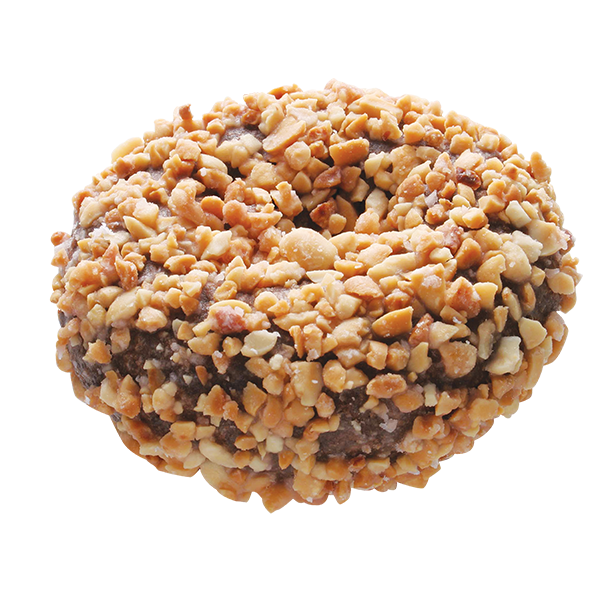 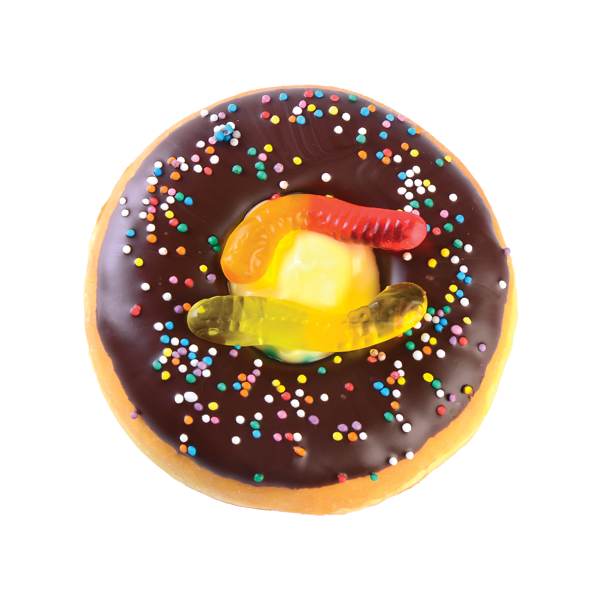 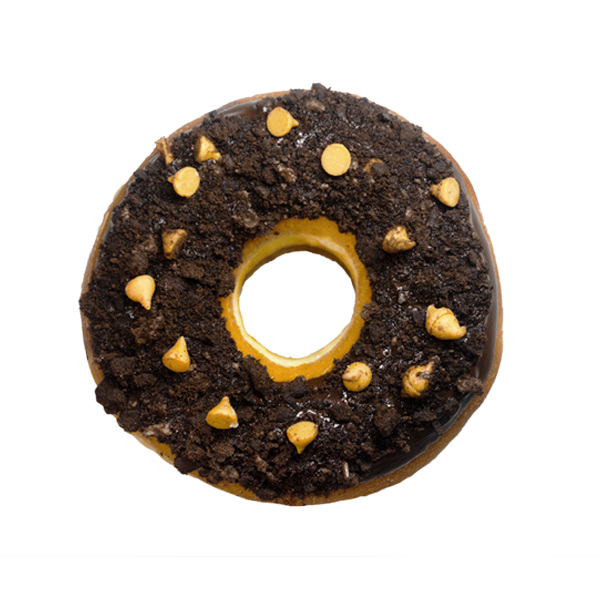 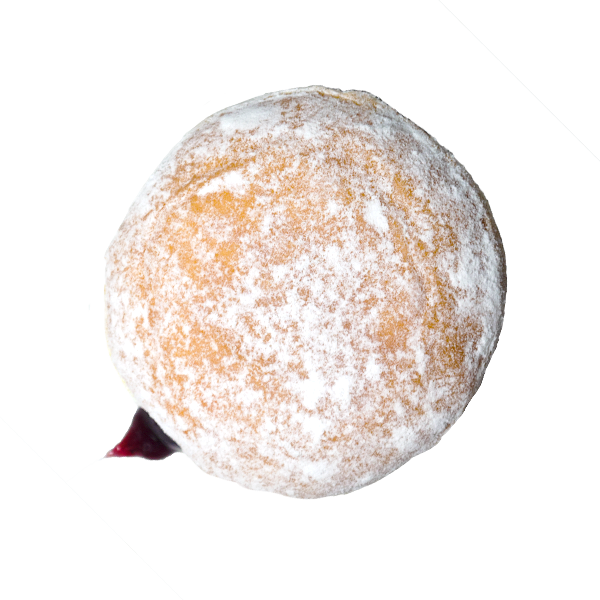 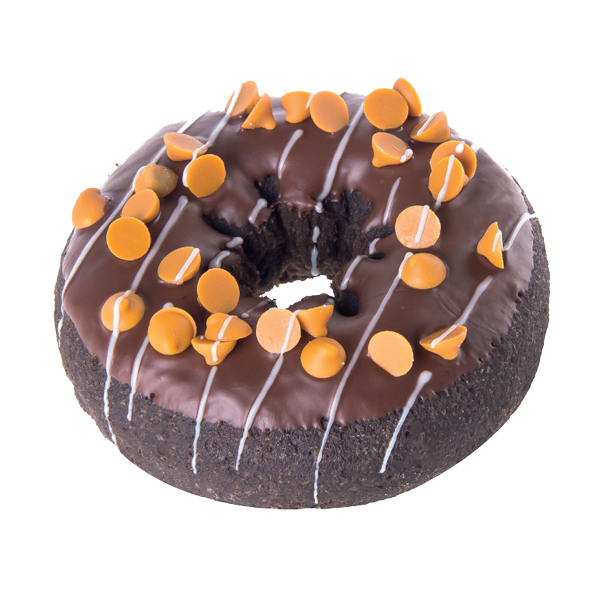 Our donuts are simple pleasures in life that you can enjoy any time of the day. 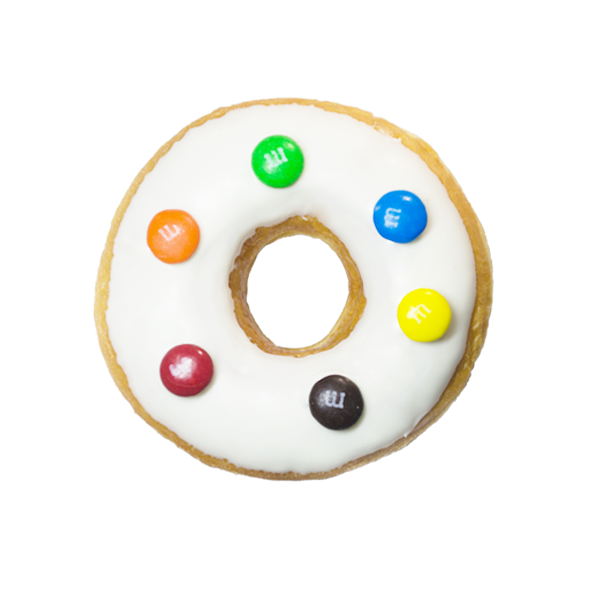 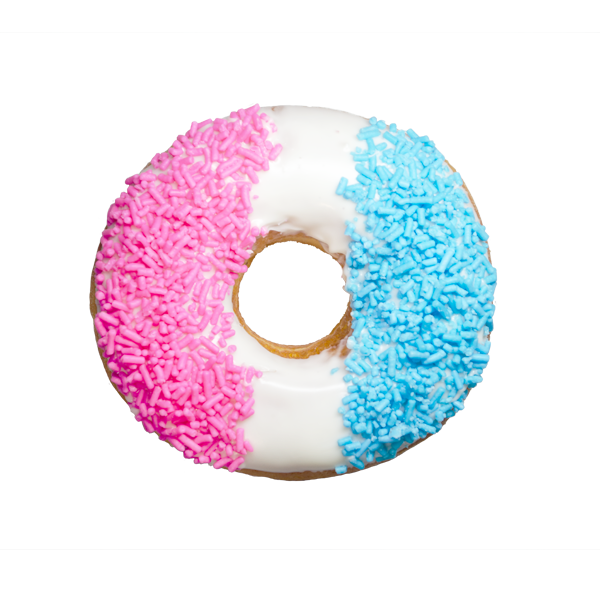 It’s even better when you pair them with your favorite Dunkin’ beverage. 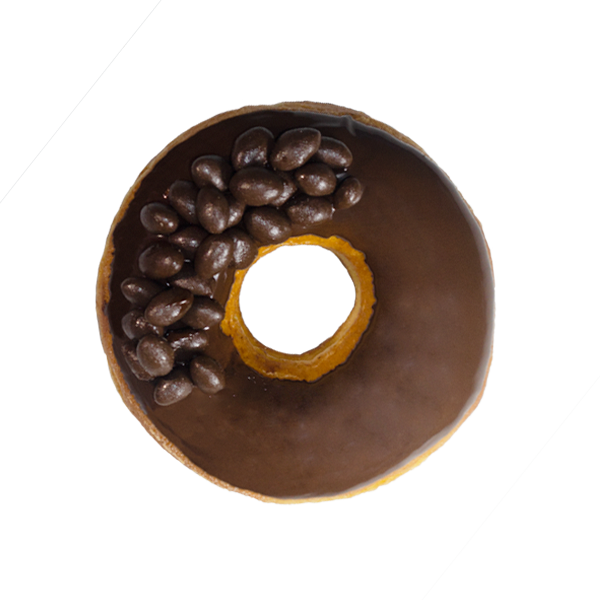 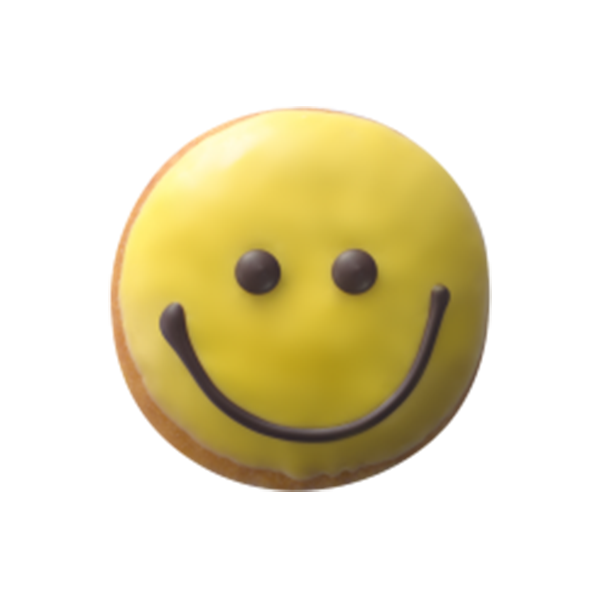 Treat yourself or share the joy by bringing people together with a box of donuts. 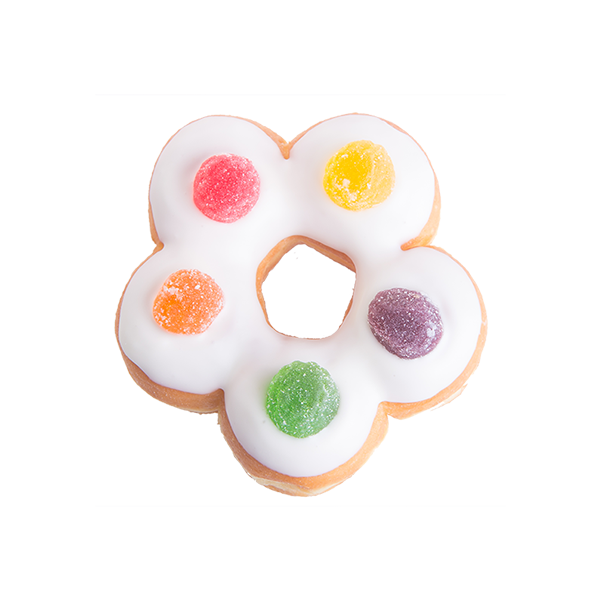 Made in a wide selection of delicious varieties, there is sure a favourite for everyone!